Inspector Waipong Wong has to put his life and resignation from the Hong Kong police department on hold to investigate his former partner's mysterious murder. What he and his crack team of three other cops uncover is a plot far more sinister than they originally anticipated. 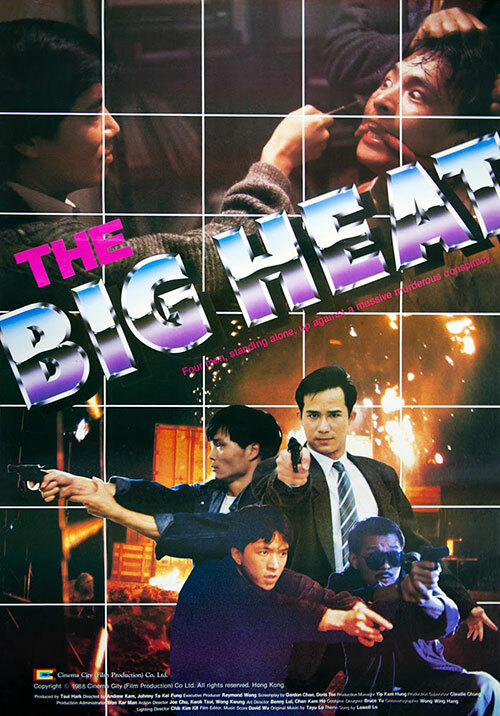 3 Response to "The Big Heat (1988) Yeung-Wah Kam"
That was fast ! thanks a lot ! Awesome. 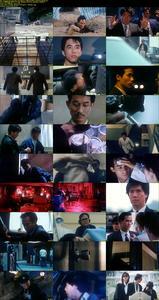 A lot more Johnnie To would be great!